The Chicago Cubs are one of sports oldest franchises but also the most championship starved team in existence having not tasted victory since 1908. 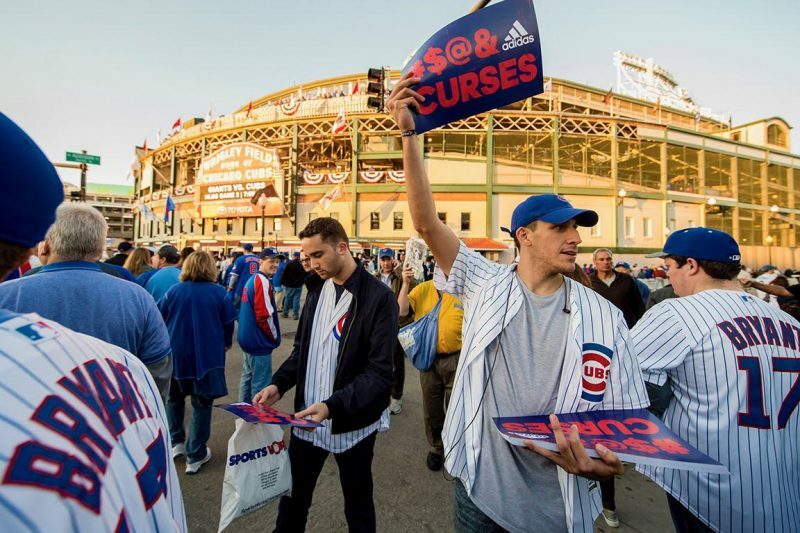 Generations have come and gone and still no World Series victory for the North Siders. The 2016 Cubbies are a juggernaut that steamrolled their way into the post season and now the World Series. One has to wonder if this is finally their year and Adidas has decided to aid Chicago in an attempt to reverse the alleged curse the Cubs have endured for over a century. 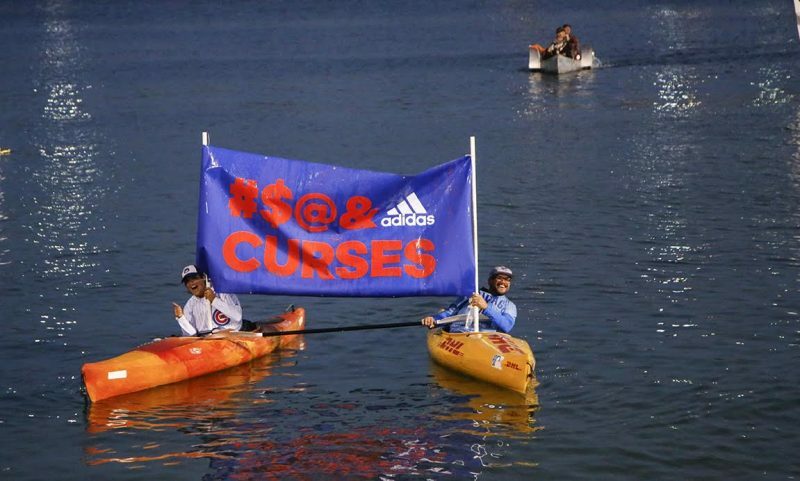 “#$@& CURSES” is a campaign that Adidas launched prior to the start of the MLB postseason to help rally the city of Chicago and fans around the nation…and it’s taken off. We don't believe in curses. We believe in Chicago. The rallying cry is spreading. While we here don’t have a vested interest in the outcome of the World Series, this is all pretty creative and fun to see. 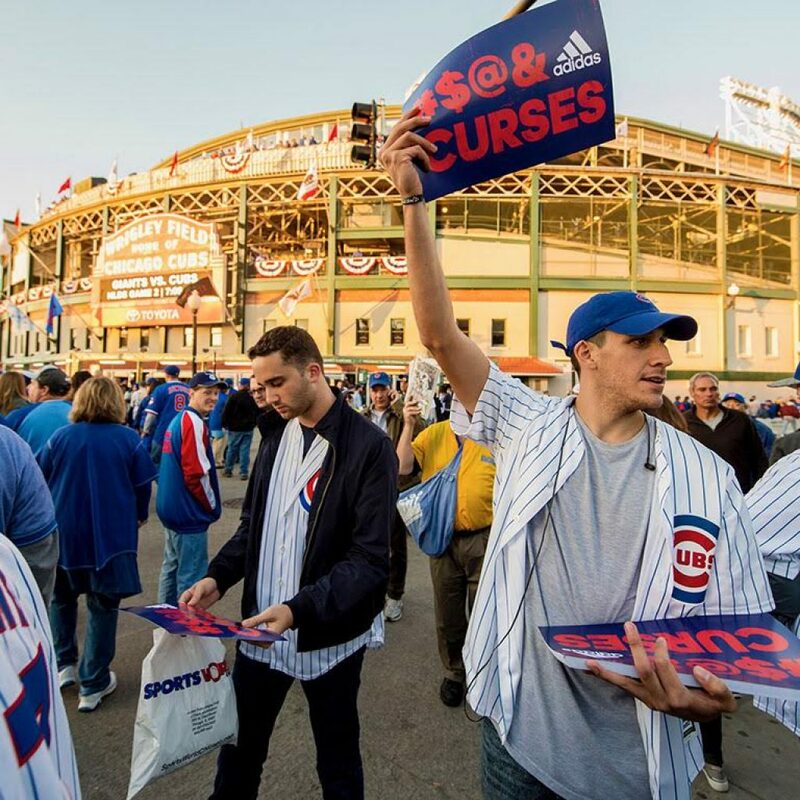 The Cubs seem to have more than just the city of Chicago behind them but will it be enough?